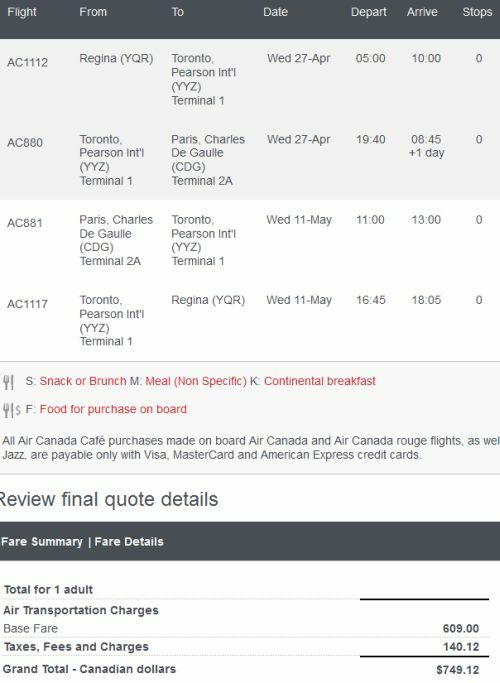 Air Canada has dropped the price of their flights from Regina to Paris, France down to $749 CAD roundtrip including taxes. Late January through to mid May 2016. Click on the departure date box to open up the calendar view and try different dates, to look for combinations that come up as $750. May 5 to 19 is an example. 2. Select your flights, and click through from Google Flights to FlightNetwork or the Air Canada website for booking. 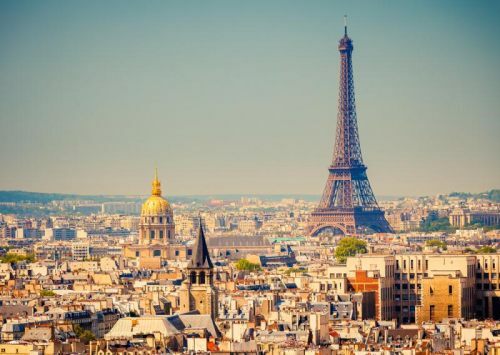 regina, yqr, flight deals, europe, western europe, air canada, paris, france and cdg.